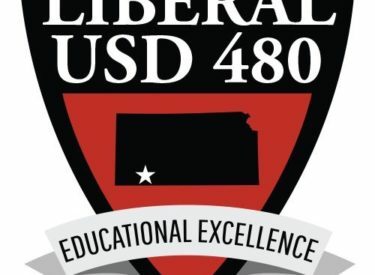 The USD 480 school board met Wednesday night. Alan Brown and Matt Durler joined the meeting as Delvin Kinser and Matt Friederich served for their final meeting. The board heard an update on the pilot project at LHS and Meadowlark which is the school re-design. This is driven by the Kansas Department of Education. Both schools are looking into new ways to teach their students beginning next year. The board also heard an update on the teacher retention committee, technology in the district, and the board heard about all of the responsibilities of the directors at central office. The board heard a presentation from Hellas on the turf at Redskin Field. Daktronics also gave a presentation on scoreboards for Redskin Field. This was informational only and not an action item. Committees in the district are looking a uses for vacated buildings in the district. Administration hopes to have recommendations for Lincoln, Washington, and South by January or February. The only action item was the official termination of Tyson McGuire’s contract as a teacher and coach at USD 480.